Location, Location, Location... 4 Bedroom, 3 1/2 Bathroom, Riverfront home 1 mile from town! 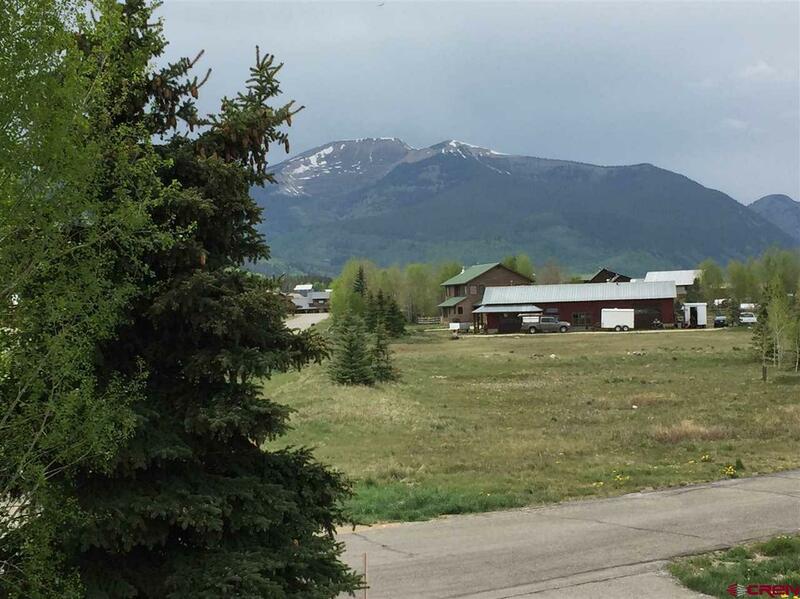 Catch Rocky Mountain Trout right out your back door. 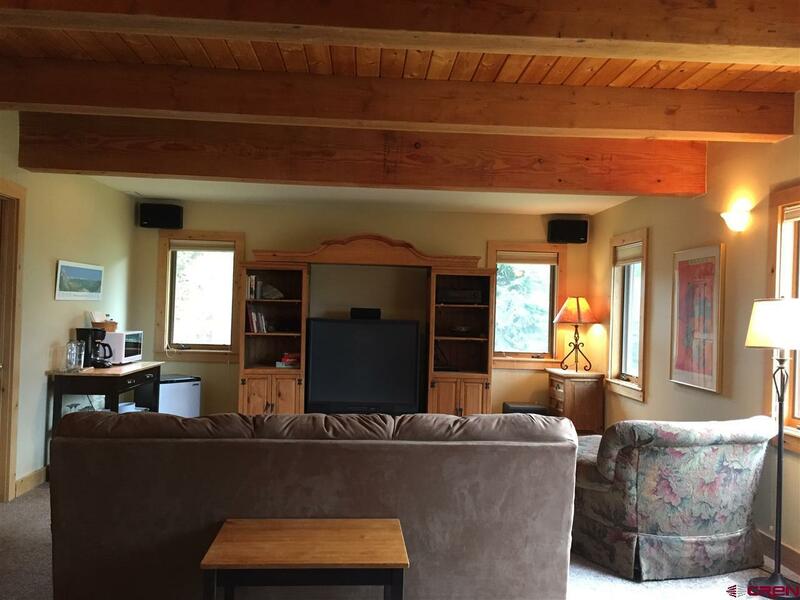 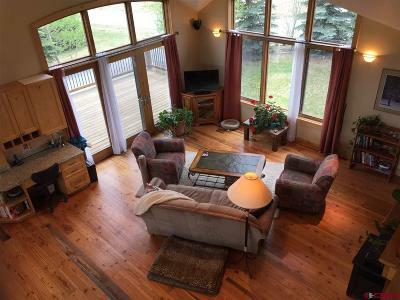 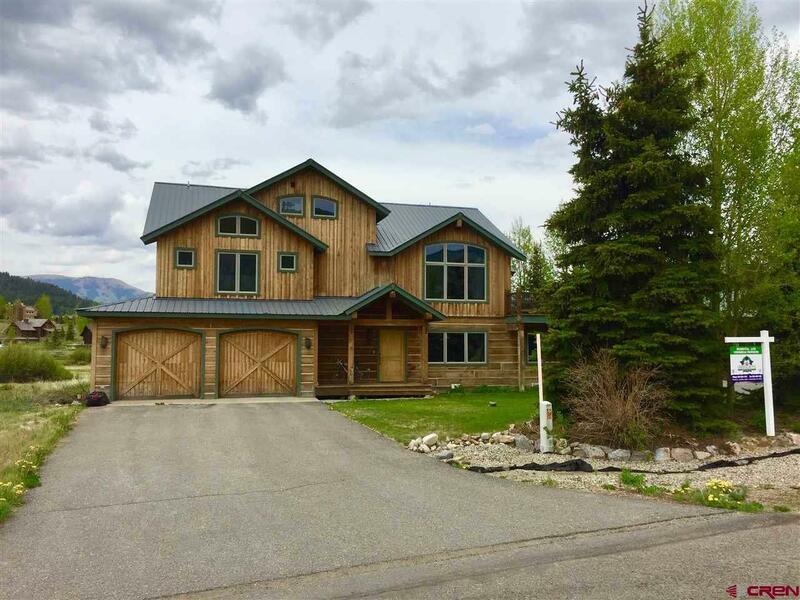 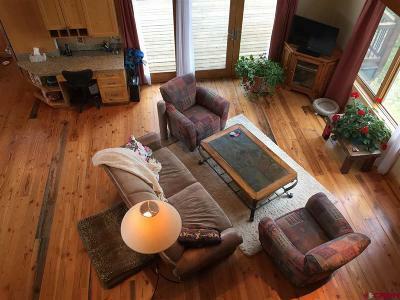 Enjoy the expansive 360° views from the living areas or large 1.29 Acre lot situated directly on the Slate River. This 3000+ square foot home has the comfort of two living areas, an open kitchen, living, dining area plus a media room. 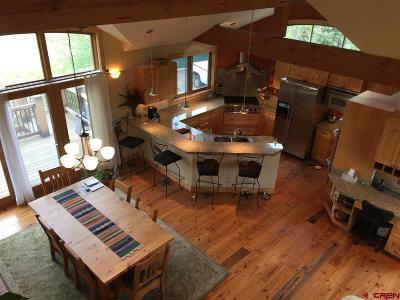 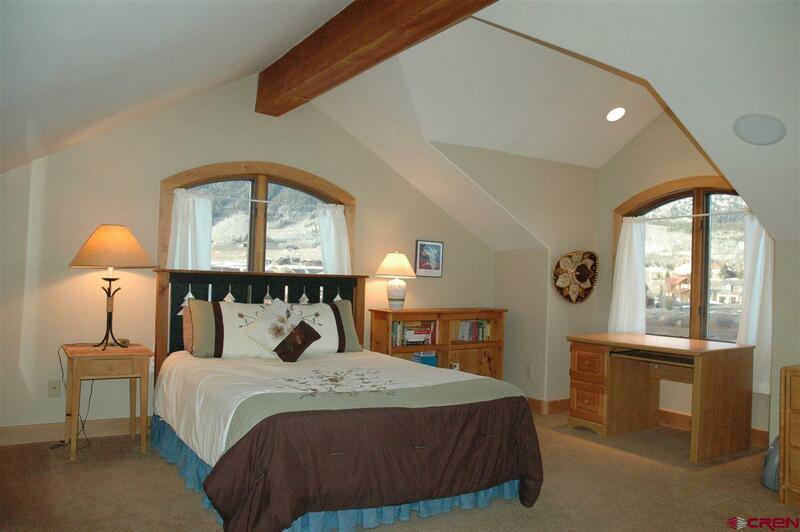 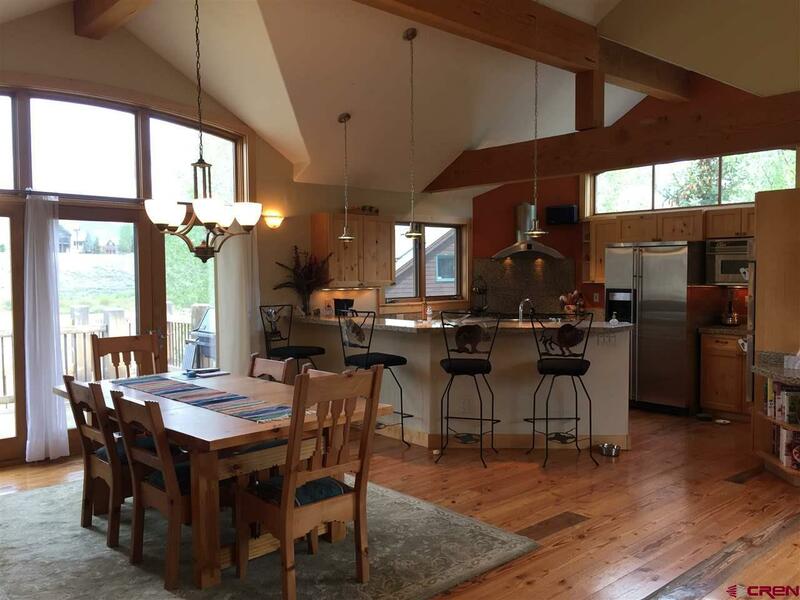 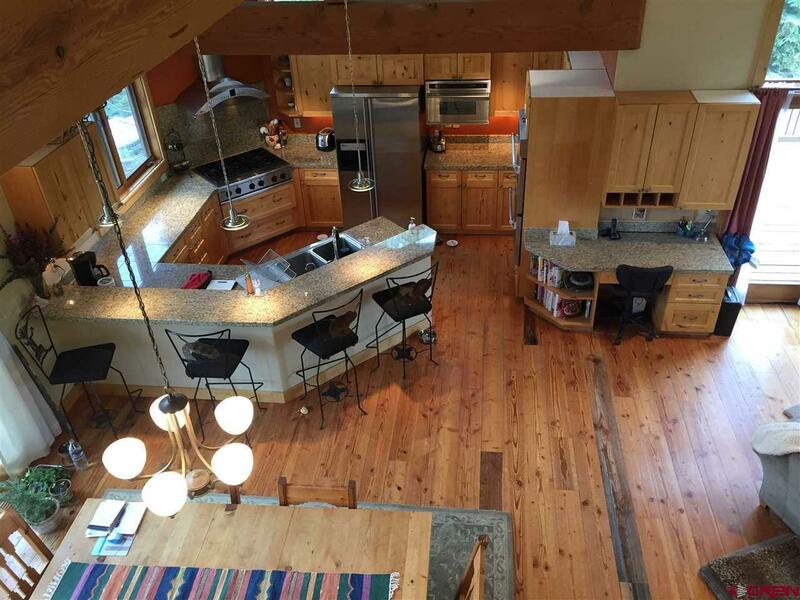 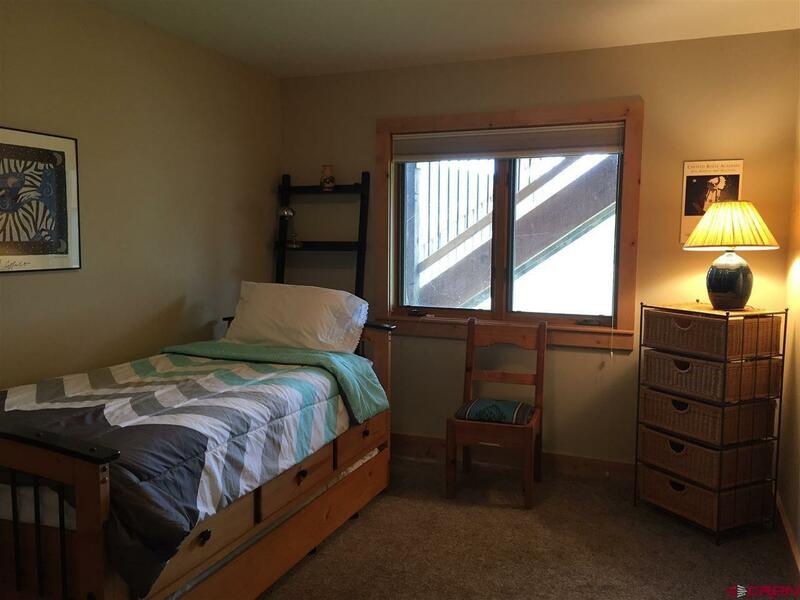 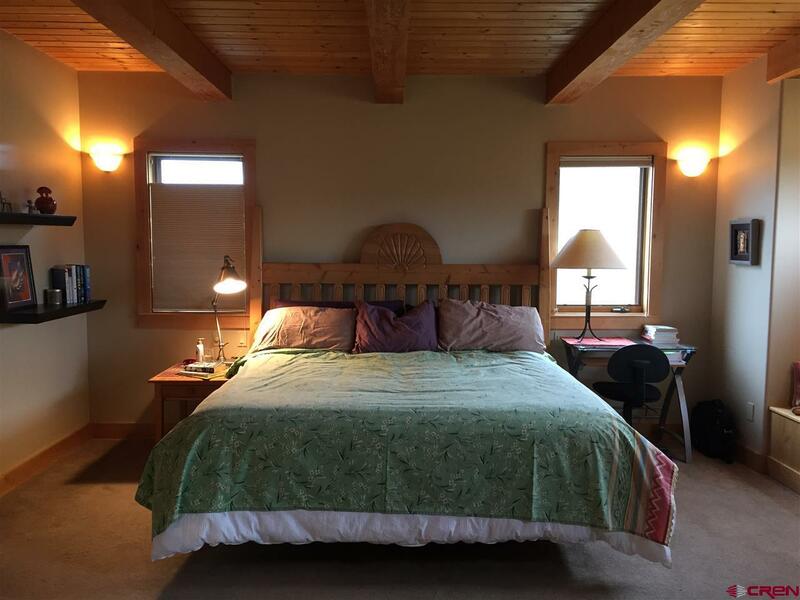 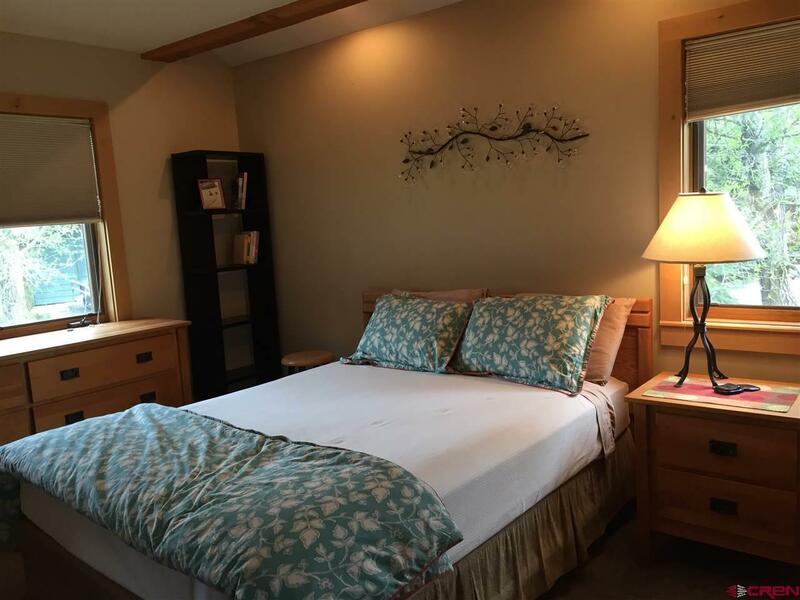 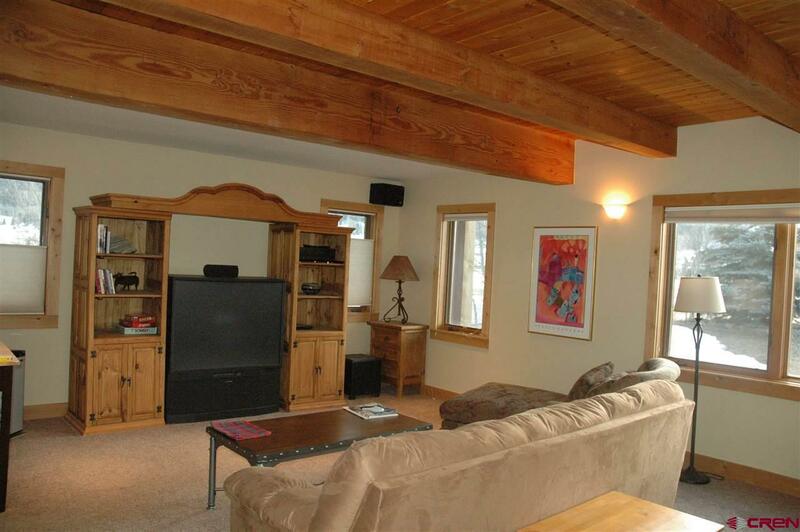 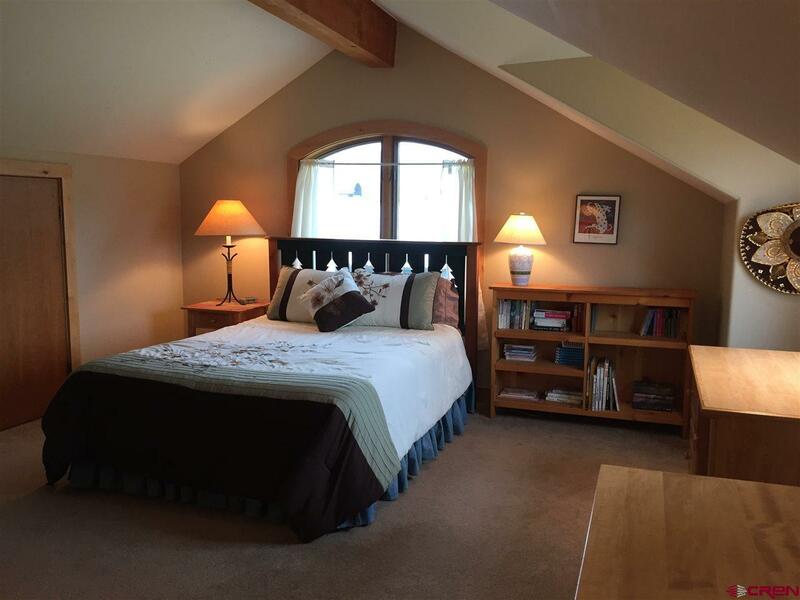 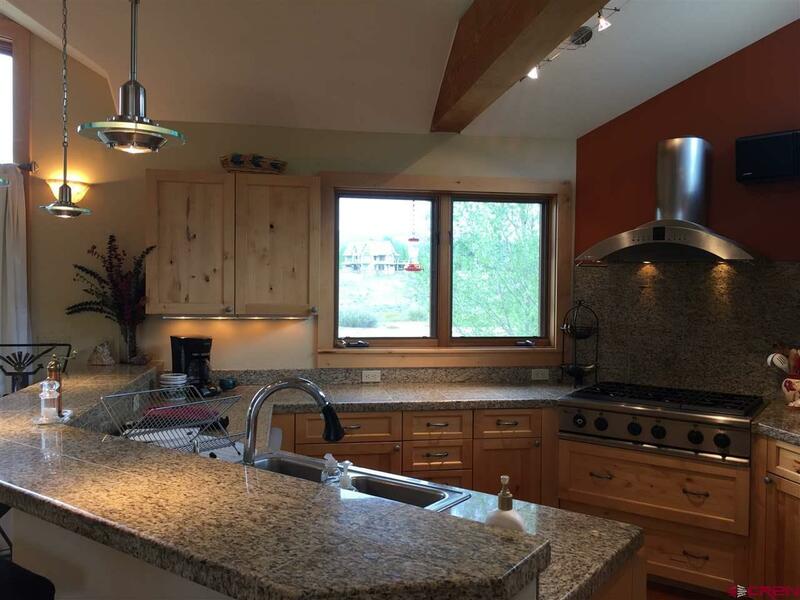 Four bedrooms, Three and 1/2 baths with a loft office and 2 great decks with amazing views! 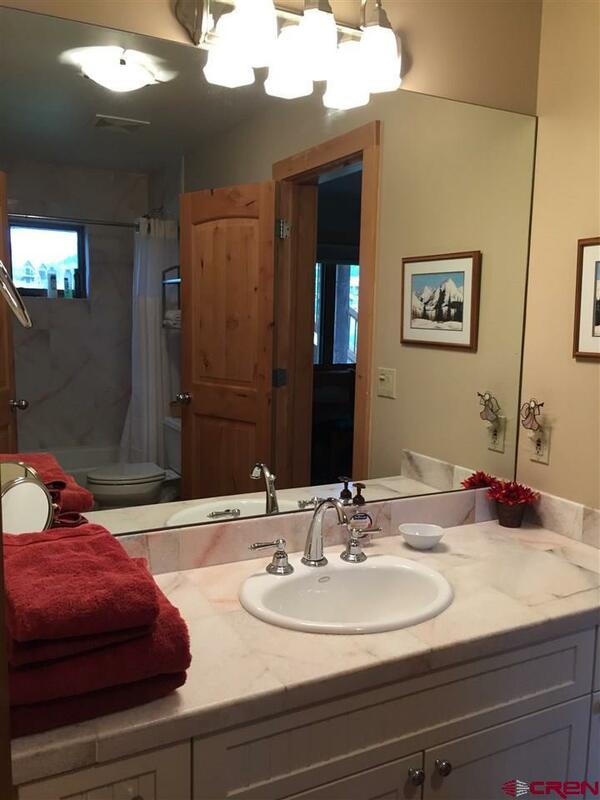 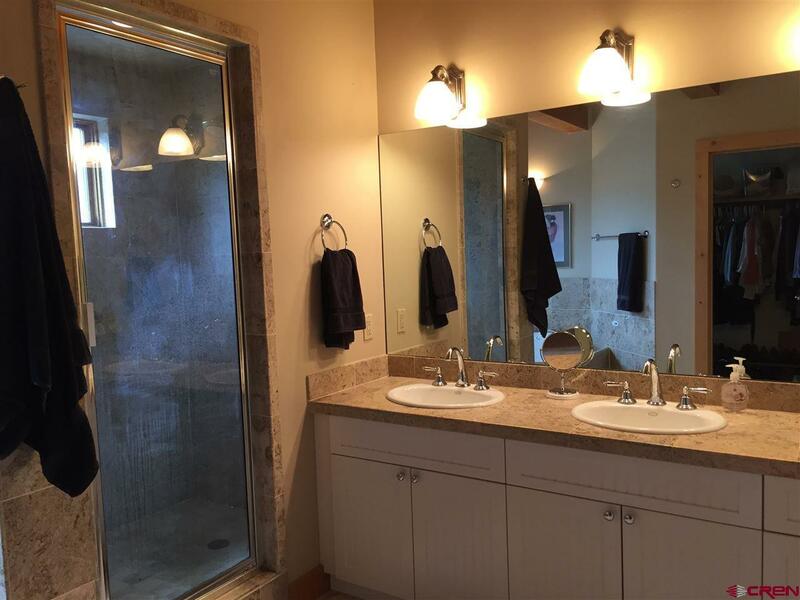 The master spa bathroom has oversized, polished limestone tiles, steam shower and a jetted air tub. 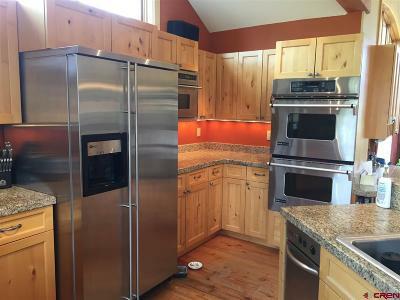 The Kitchen has a double-oven, stainless appliances and hard wood floors. 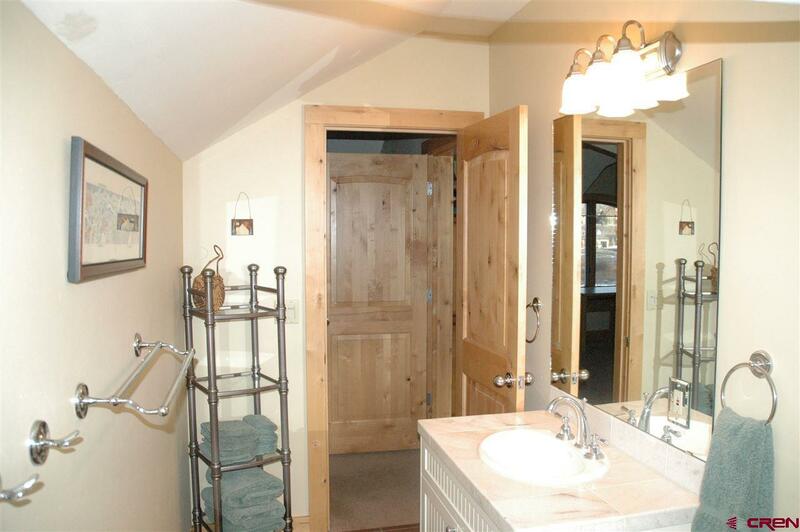 Park your cars and store your toys in the large 2 1/2 car garage. 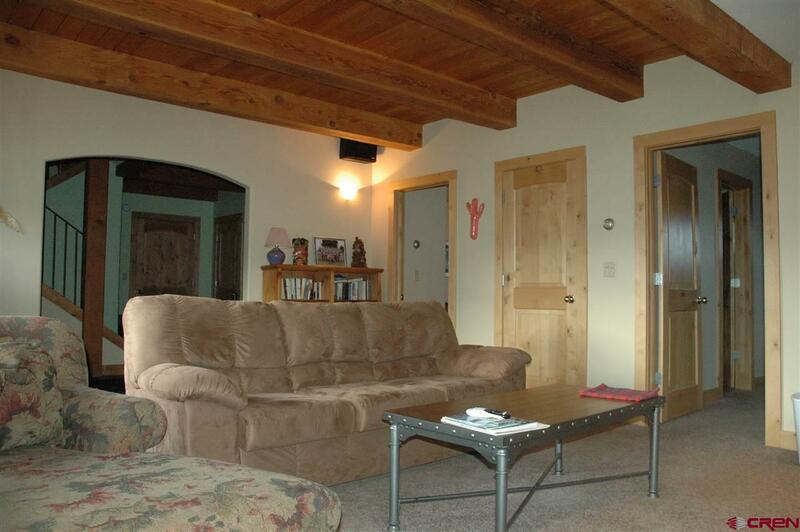 This is a great family home, corporate retreat or investment property. 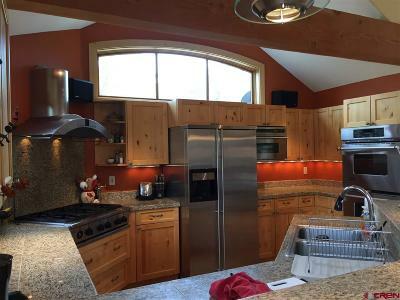 You will benefit from the proximity to town, without having the headache of parking, noise and higher prices for less space. Trek or cycle to Crested Butte using the bike trail, in the summer, and cross country ski in the winter. The school bus and the free RTA bus to Gunnison or Crested Butte stops at the Riverbend entrance. 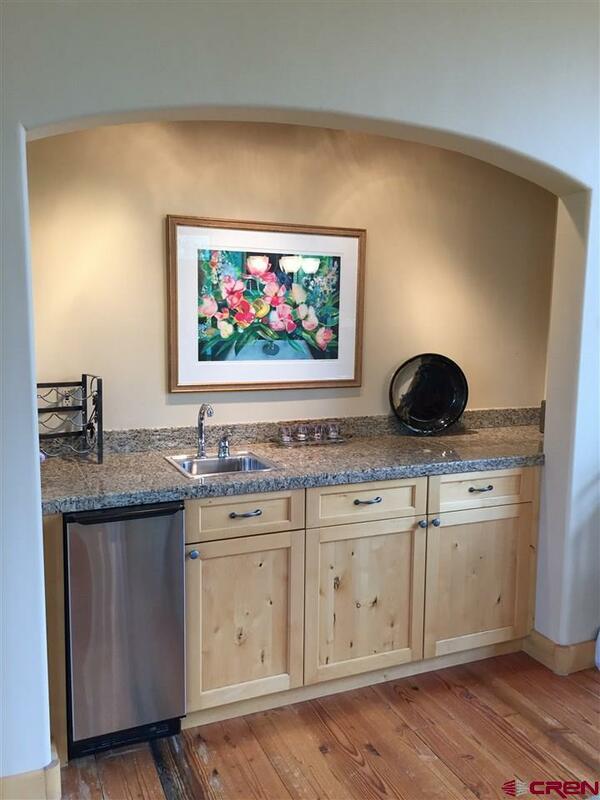 Call to book your appointment today. 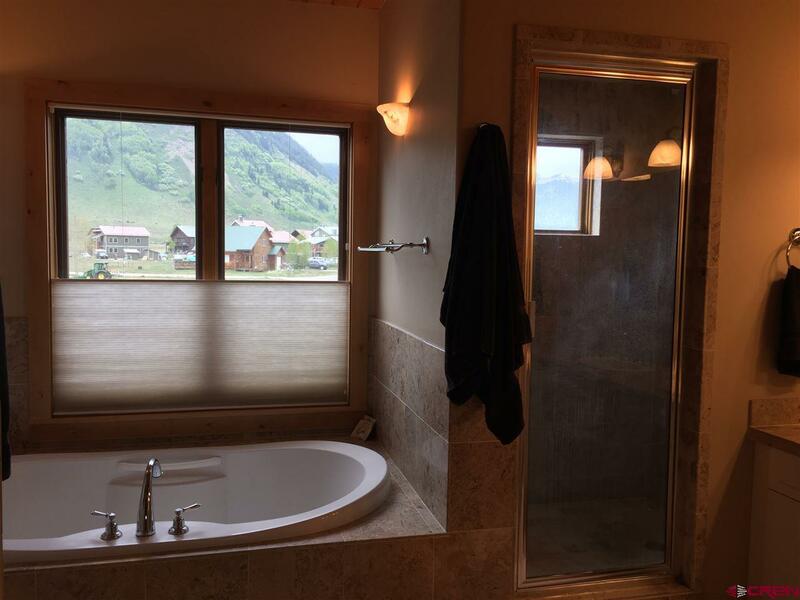 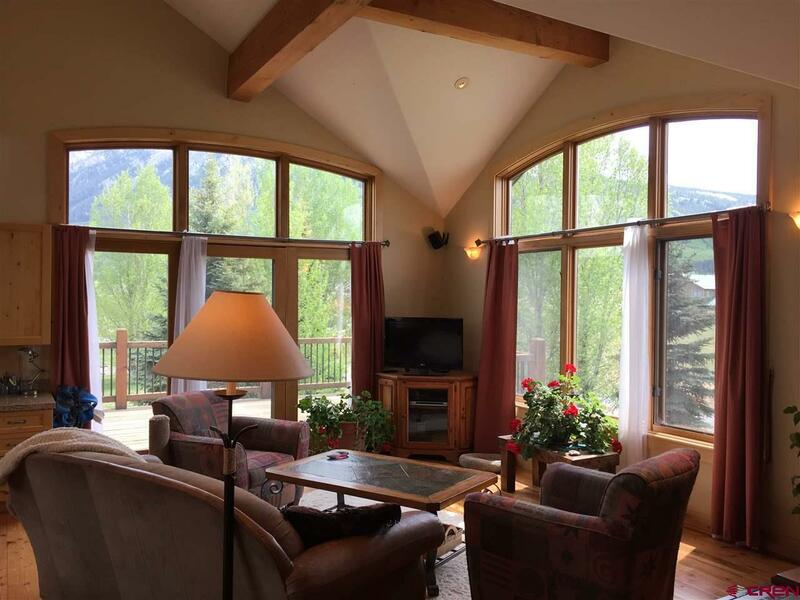 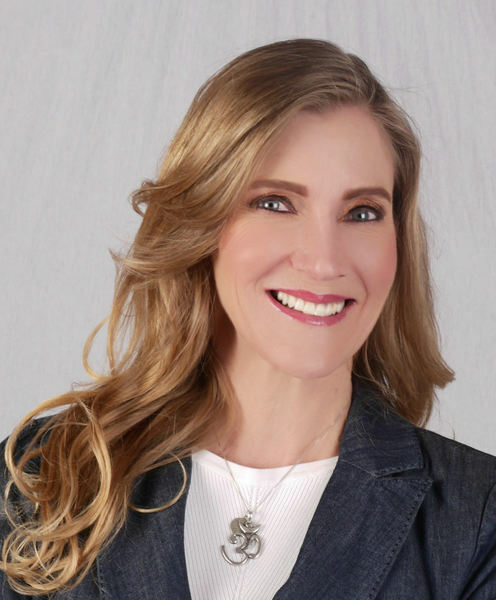 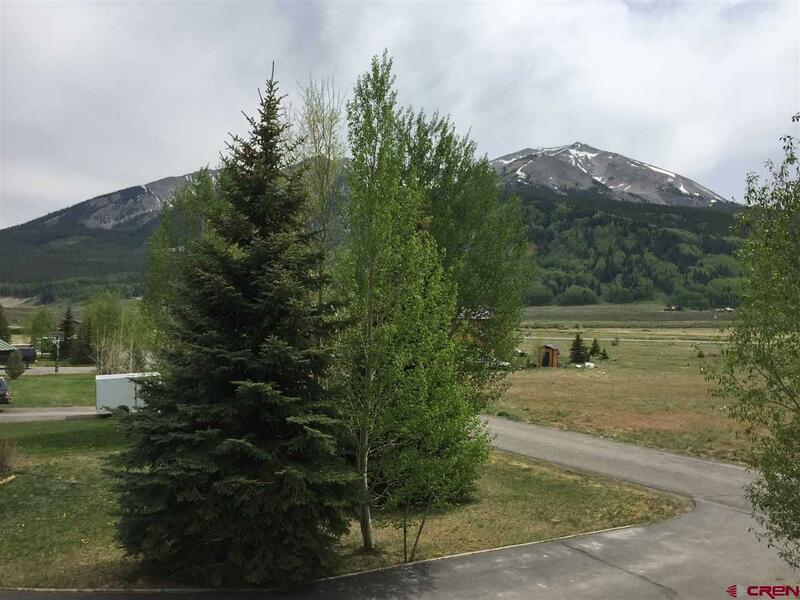 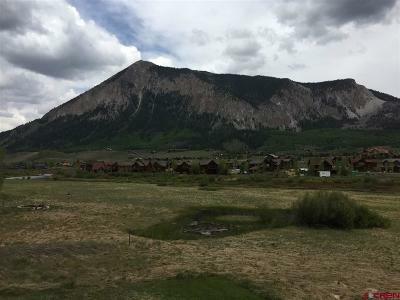 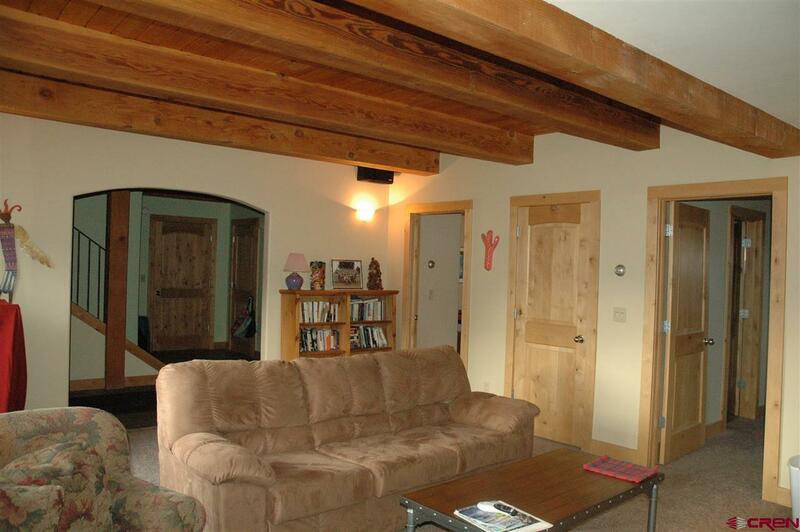 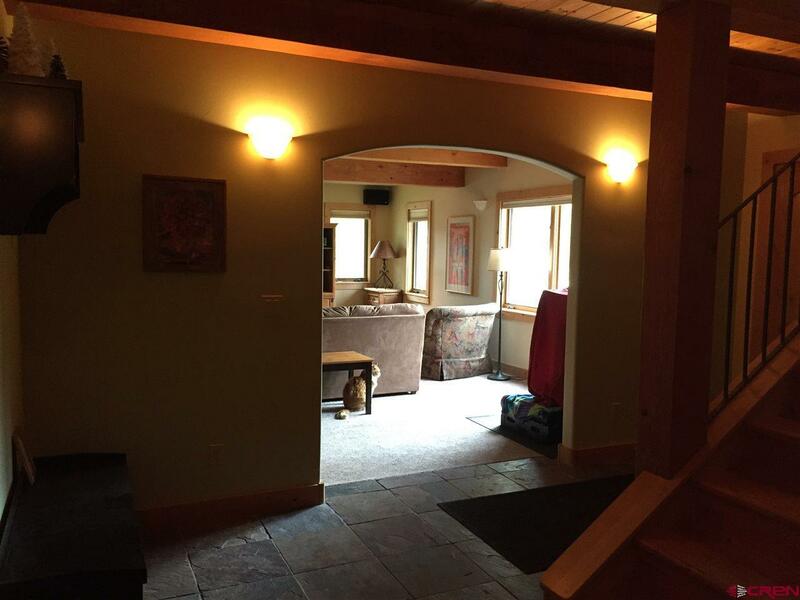 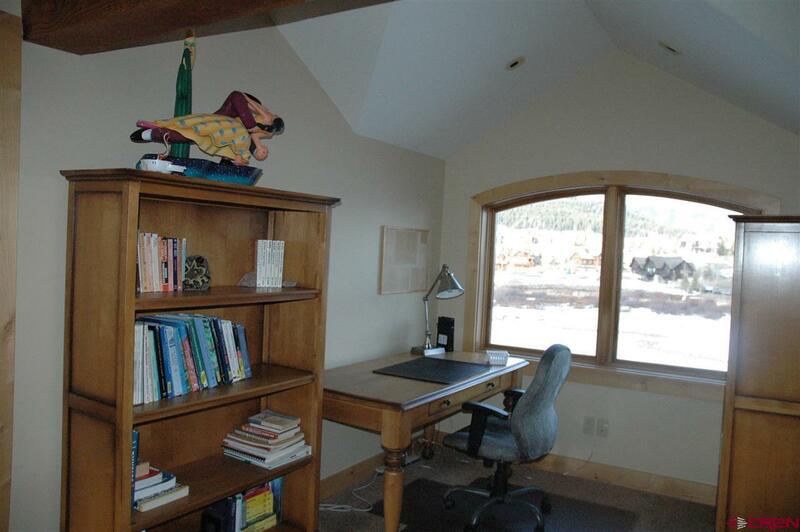 Listing Office: Crested Butte Realty, Inc.